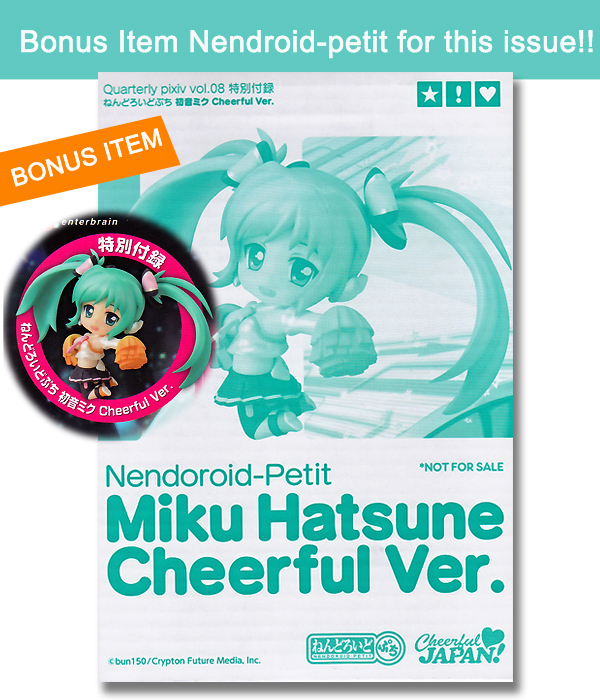 Includes: a Nendoroid-Petit figure of Miku Hatsune Cheerful Version. 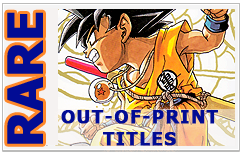 130 pages. Japanese text. Colored. Softcover. Published & Bind in Japan.